hey, i've got one of those 13.1 stickers on my car! 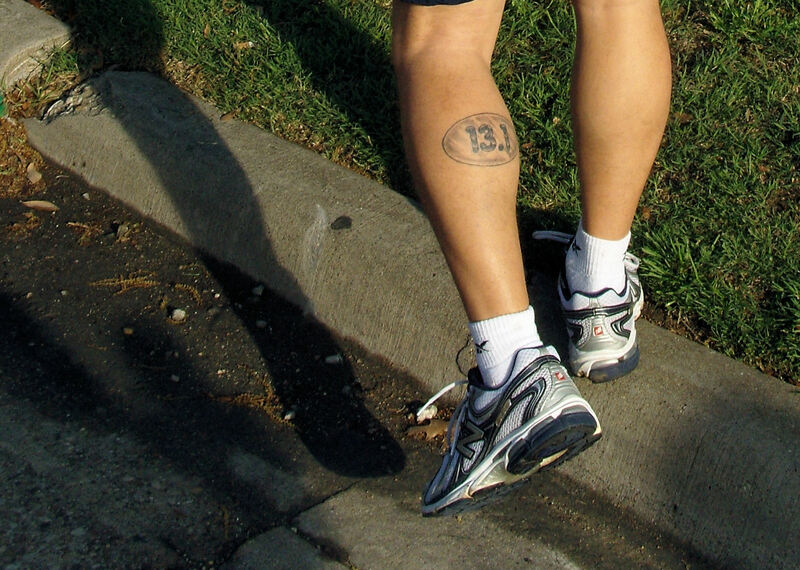 I think 26.2 would look good on the other calf. If you say so, Brian. Looks painful to have done, to me, the tattoo and the mileage--both of them.